The practical tool for fast and convenient translations, click & translate 4 lets you translate single words and entire passages in all Windows applications. 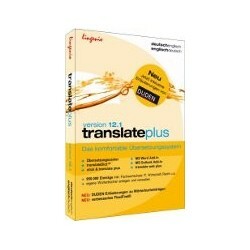 The convenient translation system for text, email, and web pages. 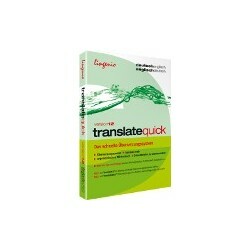 Ideal for everyday private and professional translations. The new technologies and features TranSelect® and TranslateDict™ enhance not only translating convenience, but also the quality of your translation. 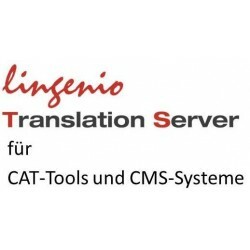 As a Plug-In, the Lingenio Translation Server can be integrated into many systems such as CAT ("Computer-Aided-Translation")-Tools for professional translators or CMS-systems. 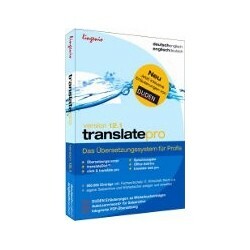 the professional translation system for highest demands. With the most detailed vocabulary of the product series, including IT, business, law, and more.